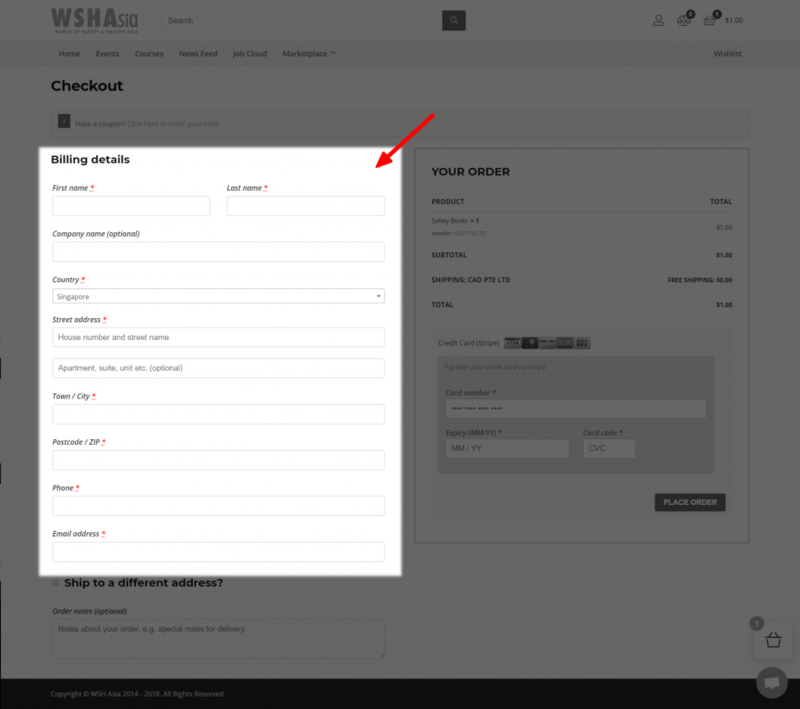 – On the product page, you can change the quantity that you want, then click “Add to cart” to save the product in the hopping cart or you can click “checkout” to place an order. After indicate your preferred quantity and product variation. 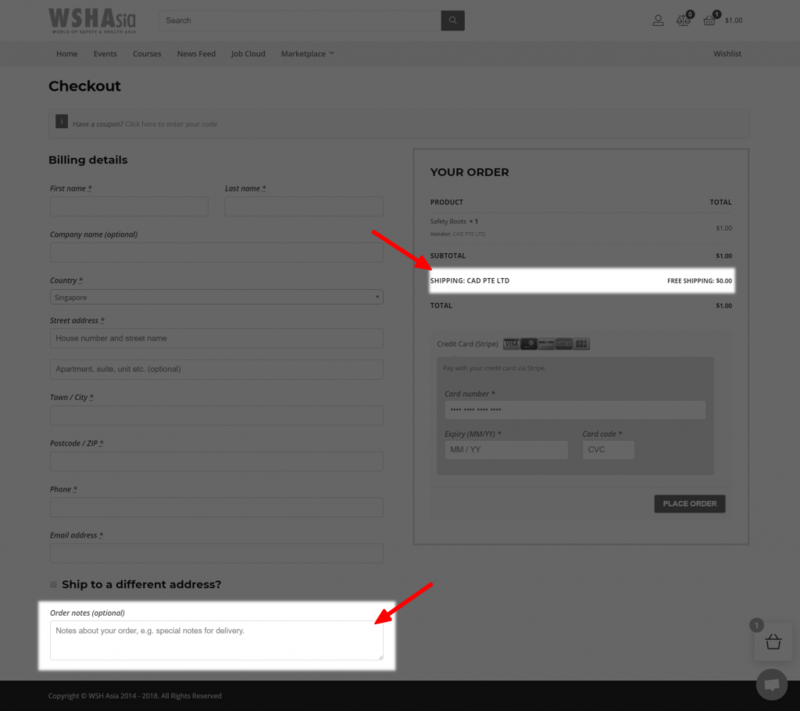 Once conﬁrmed, tap on “ADD TO CART” then you will be directed to the shopping cart page. 3. Choose your shipping option (if have any), and leave a message to the seller if you have speciﬁc details to include. 4. 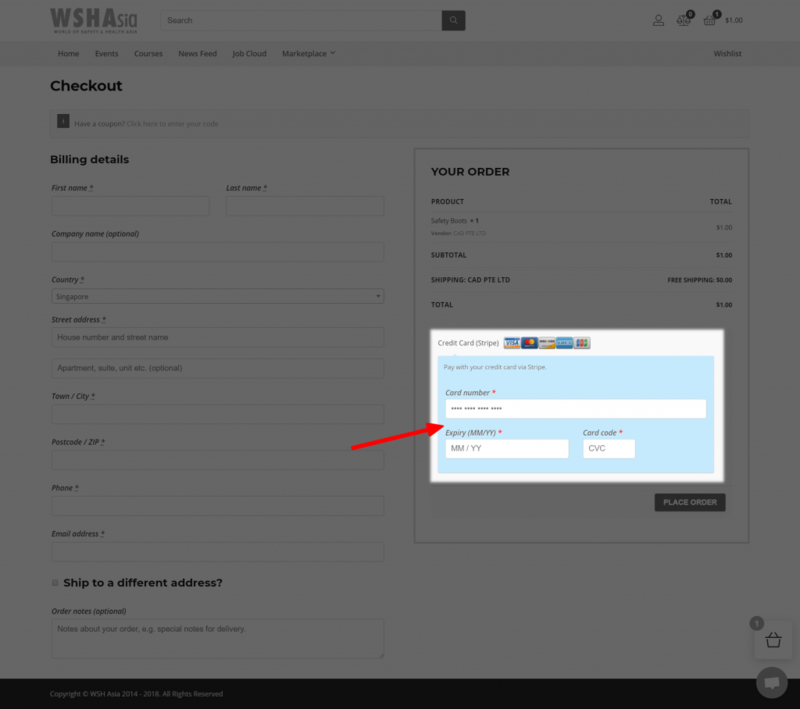 Key in your card details and tap on “Place Order” to proceed with payment!